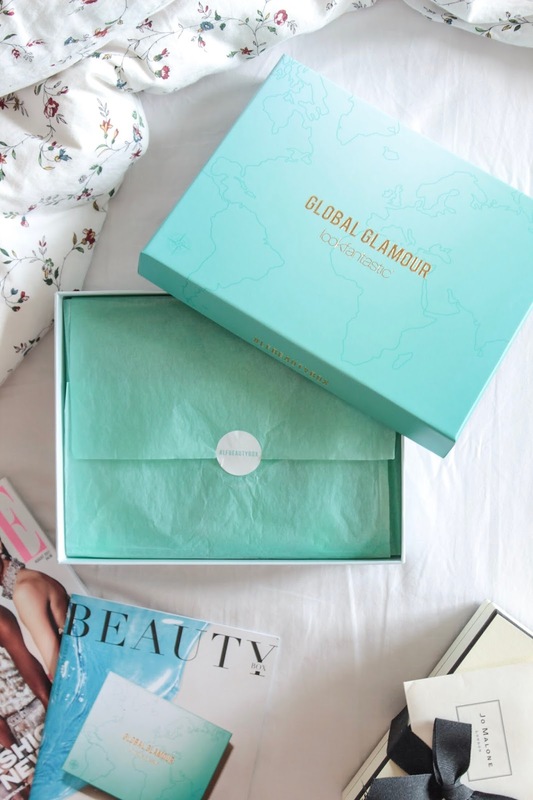 I have got to admit the August edition of Look Fantastic Beauty Box is not as charming as last month's (by that I mean its appearance), but it is in a nice, beautiful teal color and the theme is GLOBAL GLAMOUR, so we can expect a lot of skin care products from all around the world. This month's box is back to its normal quality (compared to what I have received last month), and to be honest I am quite happy that everything is back on track for the beauty box subscription. The Look Fantastic August beauty box includes 7 products, in which 2 items are in full size. As always, it comes with the August ELLE magazine and a product catalogue. I am pretty satisfied with this month's products as most of them are very useful for pampering and skincare. There are actually quite a few products I love from this month's beauty box, so let's break it down one by one! This is a brand from Greece, and I can totally tell by the packaging. This body lotion smells extremely nice, it has this really fresh and sweet fruity scent that I would love to put all over my body after shower. The scent is not very heavy and smells refreshing, really suitable for everyday use. The body milk is also very moisturizing and absorbs really quickly, it is also very smooth. 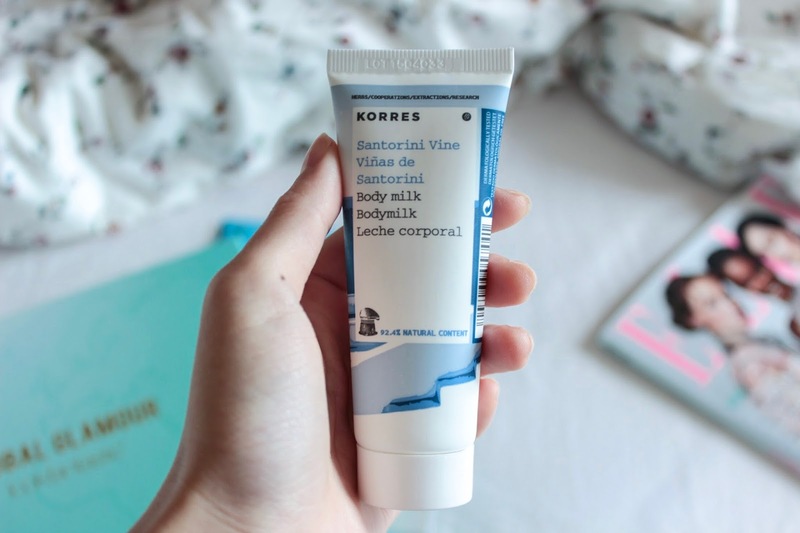 40ml for body lotion will not last for a long time for everyday use, but it is definitely a great product in this month's beauty box in great value. 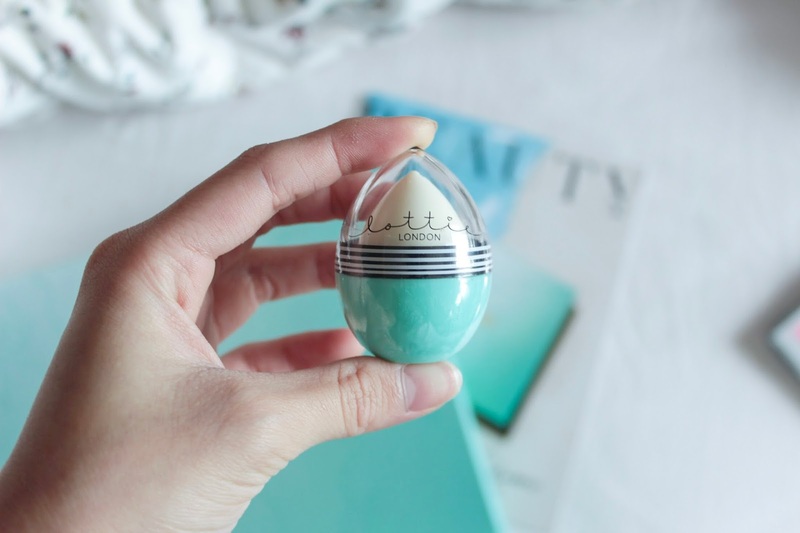 This lip balm looks super cute, with a shape of an egg. I have come across similar product from eos, which they have their lip balm in similar shape as well. I love lip balm ball because it is really convenient to apply, you don't have to roll up anything, just put it directly on your lips. The ball shape also makes it easier to apply, providing full coverage of your lips. However, I haven't used it yet because I still have lots of used lip balm right now, and I need to finish them. 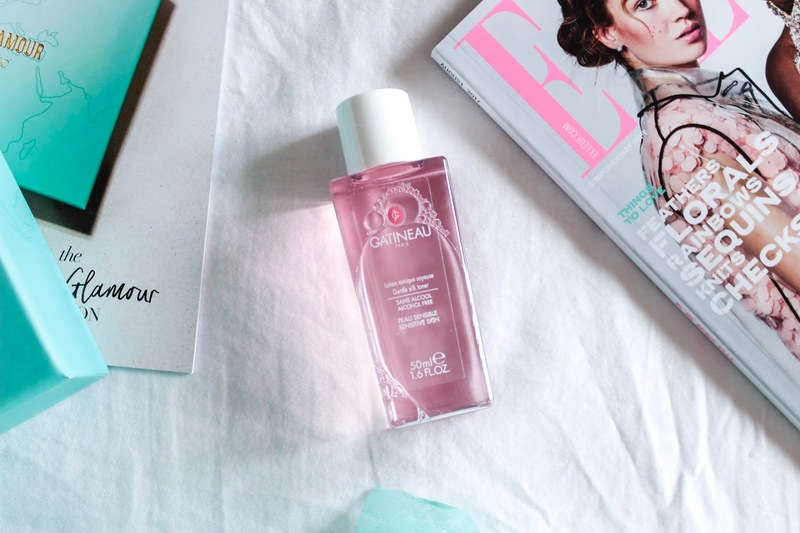 I really love how this silk toner smell, it smells really gentle (I know it is not really a word to describe scent) just like baby powder, and I love products that have a scent like baby powder, it gives me a sense of nourishment. The best thing about this toner is that it is alcohol free! I have used a lot of different toner before, and most of them have alcohol, which is pretty bad if you have sensitive skin (and I have really sensitive skin). The toner is also really moisturizing and absorbs really quick on skin. 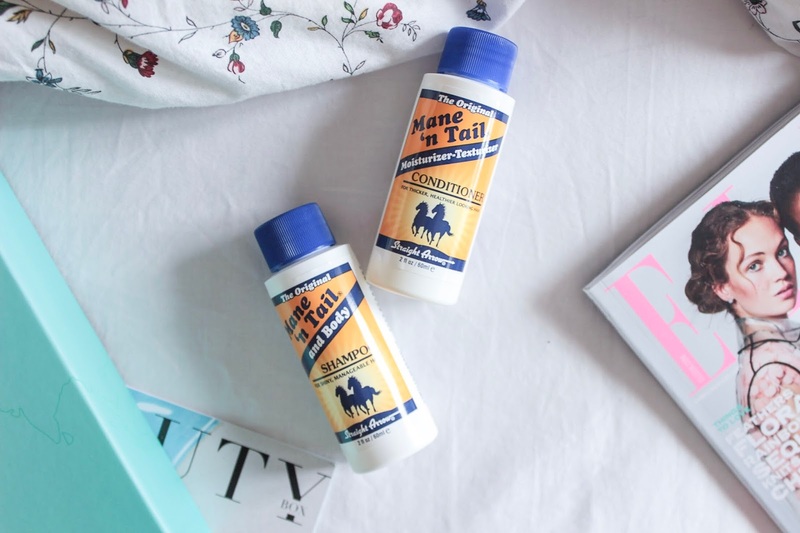 This is a really famous hair product brand, I always see it in drugstore but never really get the chance to try them out. The brand claims that it helps to grow hair faster, so I really am looking forward to try that out once (as soon as I finished my shampoo from AVEDA). However, it is in such a small amount I doubt I can see a big difference as my hair grows really fast naturally as well. But it is great that it is in travel size, so I can bring them to travel as well. 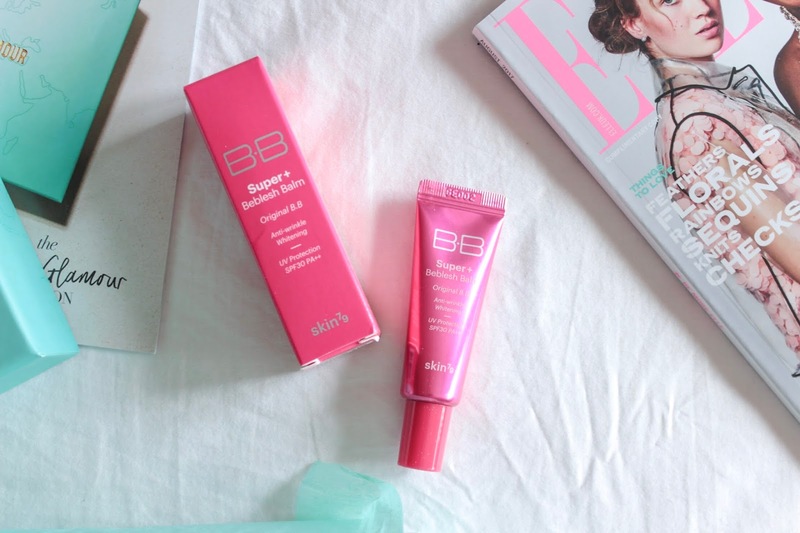 I don't usually use BB cream, as I know there is just a lot of "chemical" inside of them. As what I have heard (you are free to correct me), BB cream is pretty bad for your skin as it combines everything all at once. It is really convenient but I just do not feel good about it. But I sometimes will use them when I needed sunscreen (like when I am heading to the beach), so maybe I will try this out when I need to go to the beach. It might surprises you, but I actually have never owned an eyebrow pencil. I use eyebrow gel and cream all the time, because they tend to last longer and are more pigmented. 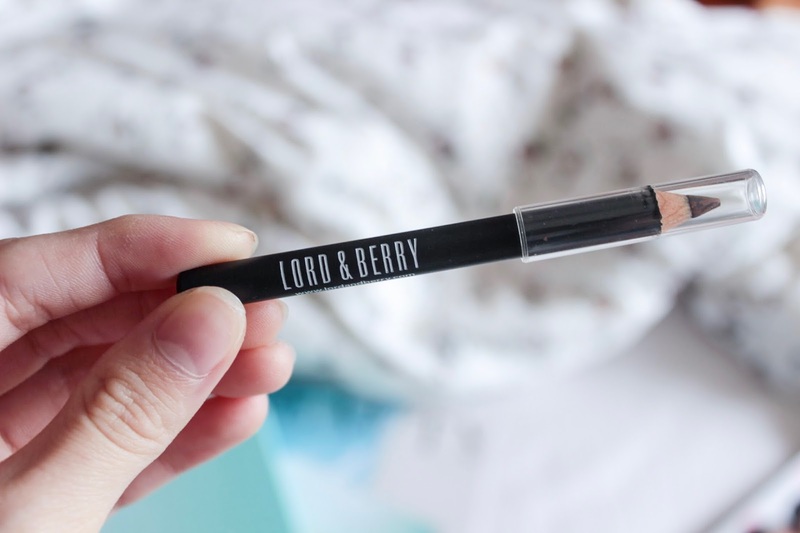 This eyebrow pencil really amazes me because it combines two color together, black and brown. I have never seen anything like this before so I am really looking forward to try it on. 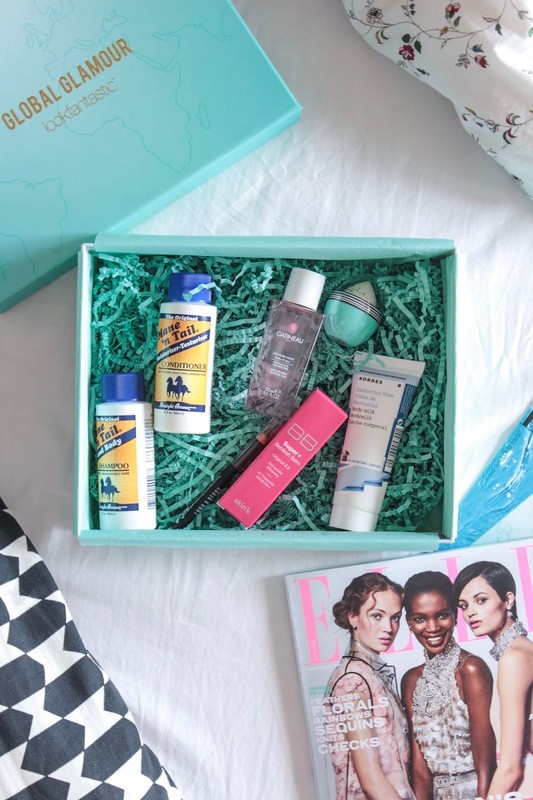 Overall, this month's Look Fantastic Beauty Box is pretty worth it. Most of the products are really useful for anyone, and the quality of the products are really high as well, definitely worth the price. Tell me what you think of this month's beauty box, I would love to know! I would also love to know if anyone of you are a Look Fantastic Beauty Box subscriber like me, I would love to know what you think of these products as well! !